Serving Edgewater Park for Over Twenty Years! At G&M Auto Service, we’re committed to keeping your auto repairs stress free, and getting you on the road as fast as possible. We’ll use all the latest diagnostic technology to assess any mechanical issues. Once we’ve diagnosed any problems, our friendly and knowledgeable staff make sure you have all the information you need to make an informed decision. From minor repairs to major issues, the G&M team are fully qualified experts in automobile repairs and maintenance. Our mandate is to provide top quality vehicle repair and maintenance while educating our customers and keeping stress to a minimum. One of the best ways to keep your vehicle out of the repair shop and on the road is to maintain your vehicle regularly. Regular maintenance will not only ensure that your vehicle is kept in optimal shape mechanically, it also provides peace of mind as far as safety. At G&M, our cost-effective maintenance programs are designed to keep your vehicle in tip-top shape while allowing you to stay on the road. And, vehicle maintenance pays for itself fast by avoiding costly repairs! Our friendly team is happy to talk about our vehicle maintenance programs– we’ll explain exactly what we do and why, the costs involved, and get you set up on a schedule. Interested in vehicle maintenance? Come on in and talk to our friendly team today! G&M has been my repair shop of choice for more than 20 years, through many vehicles and many maintenance issues. They've always provided top notch service at a really good price. I have recommended them many times over and will continue to do so. They're a great group of people providing excellent service. The best auto repair shop around by far! Everything you want in a mechanic ... honest, knowledgeable, and reasonable. I've been to pep boys , Goodyear, and some of the local guys, but I always felt that I was being taken advantage of. That's not the case here. These guys are nice people who happen to be great mechanics. I've been bringing my cars here for a few years now and always feel confident that the work will be top notch. Can't say enough about these guys! Excellent diagnostic skills, detailed analysis with prompt, cost efficient solutions presented and resolved. Top notch business! With over 20 years of experience serving the Edgewater Park area, the team at G&M Auto Repair has built a solid reputation as the go-to automobile repair service provider in the area. As a local, family-owned business, G&M Auto Service understands the need for fast and reliable local auto repairs. Our knowledgeable team of ASE Certified mechanics are always on hand to offer the best quality repair and maintenance services for any make or model of vehicle. At G&M, we are the Edgewater Park auto repair experts. That’s right. Exceptional Warranty Protection! Because at G&M, we know our work is second to none, and we’re more than happy to stand behind that commitment! 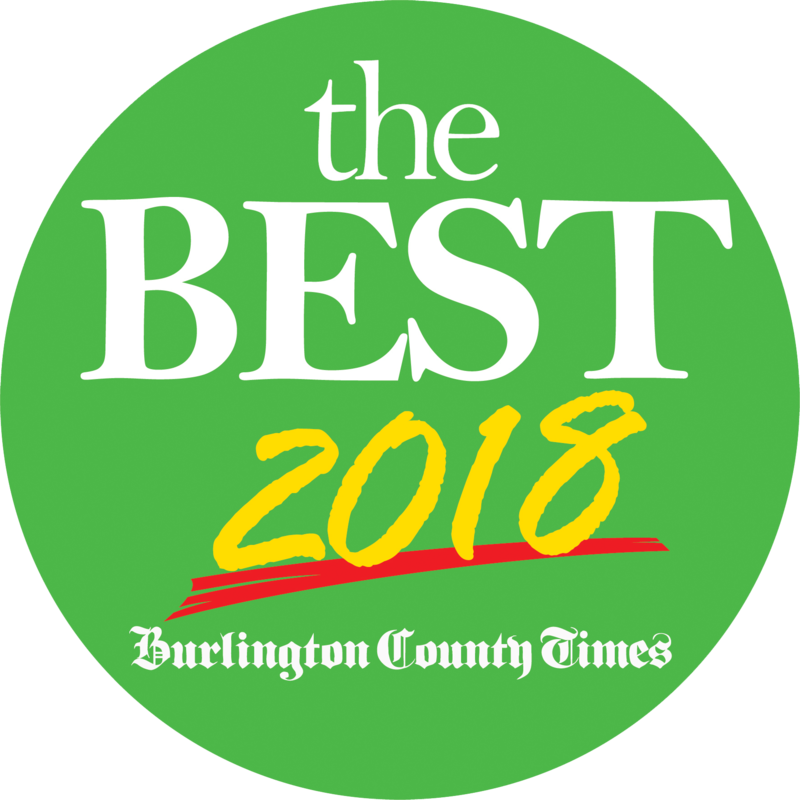 If you’re looking for high quality auto repairs today by the best locally-owned auto repair business in town, contact our friendly and knowledgeable staff today!